The internet and digital technologies are bringing many benefits to Australians. Increasing connectivity allows us to stay in touch with family and friends, access services and communicate and create online. Australia has more than 12 million internet subscribers and a further 17.3 million mobile handset subscribers; while over 11 million Australians have a Facebook account. The National Broadband Network is increasing the opportunities for Australians to participate in a growing global digital economy. 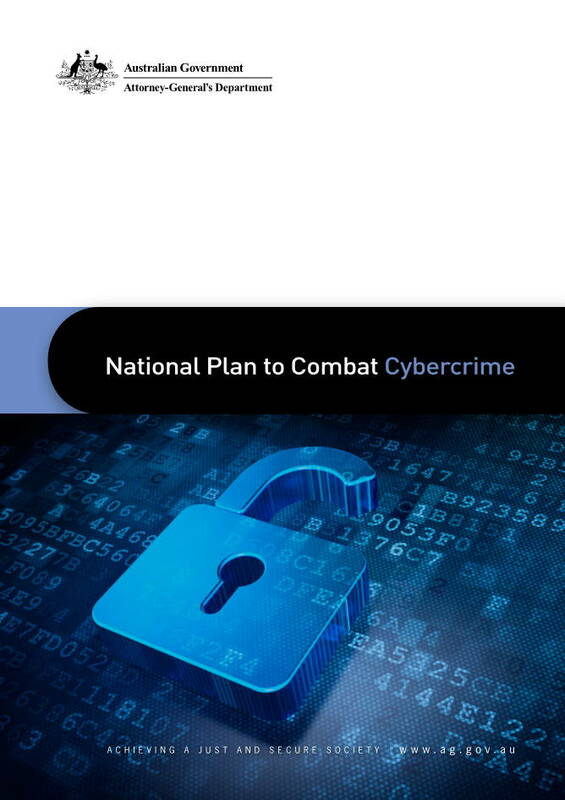 However, just as the internet and other new technologies are opening up tremendous possibilities, they also provide opportunities for criminals to commit new crimes and to carry out old crimes in new ways. Although it is difficult to quantify the total costs, evidence from operational agencies suggests that economic costs of cybercrime in Australia are substantial. As many instances of cybercrime go unreported, it is difficult to give an accurate figure. However, non-government estimates put the cost of cybercrime in Australia as high as $2 billion annually. Posted in Asia Pacific, Defence, Digital Economy, Federal, National Broadband Network, Security, Web 2.0 and tagged AGs, connectivity, cyber crime, cybercrime, Digital Economy, digital technologies, economic costs, Facebook, Facebook account, global digital economy, internet subscribers, mobile handset, National Broadband Network, national plan, NBN, operational agencies, Security.